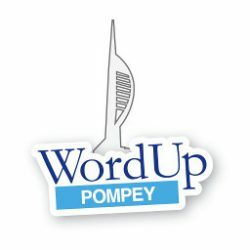 Soton Digital - WordUp Pompey! Soton Digital is a networking group based in Southampton, Hampshire. It’s for anyone in the digital marketing industry. Based on the success of the first #SotonDigital event another is now planned for 25th May 2012.
and probably a few more we haven’t thought of!